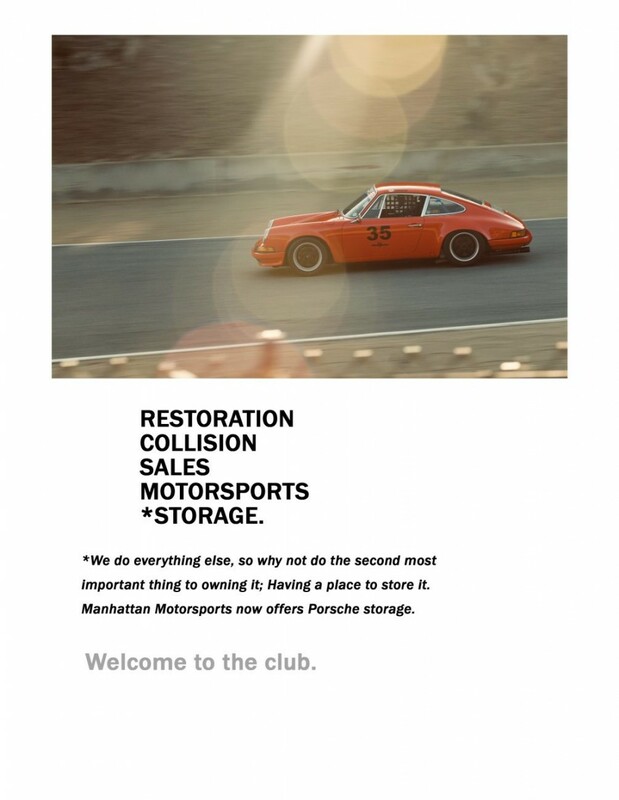 We are excited to announce Porsche Storage at Manhattan Motorsports. The winter months are long, and we know that you are busy, so let us take care of your Porsche. Give us a call to inquire about our storage plans!